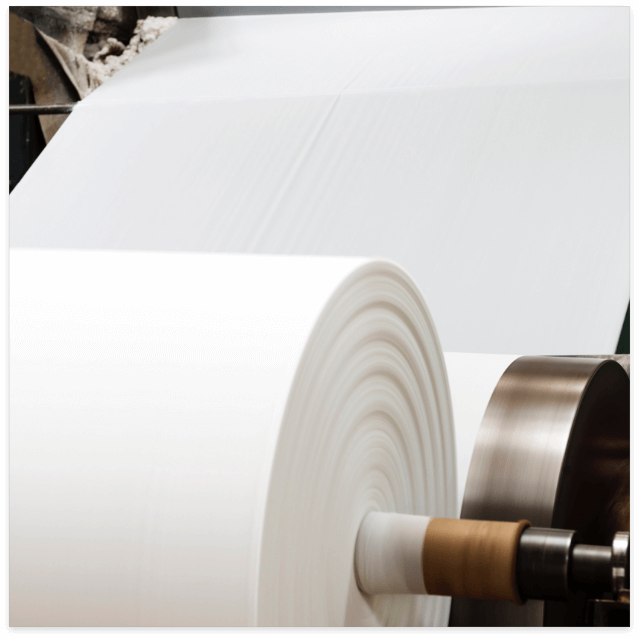 The paper industry is a highly sophisticated industry in terms of technology, in which it is necessary to use machinery compliant with very strict requirements. 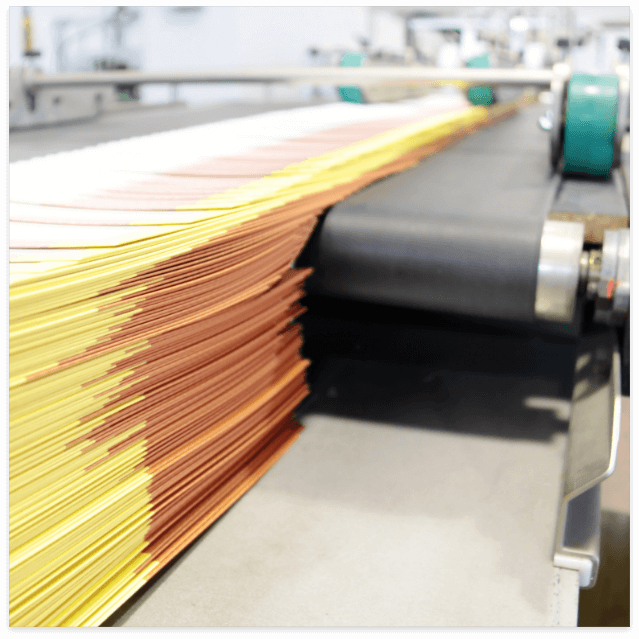 Paper machines work at very high speeds, and at very high pressures and temperatures. 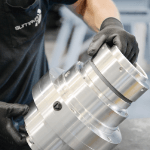 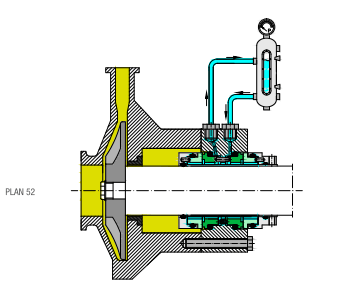 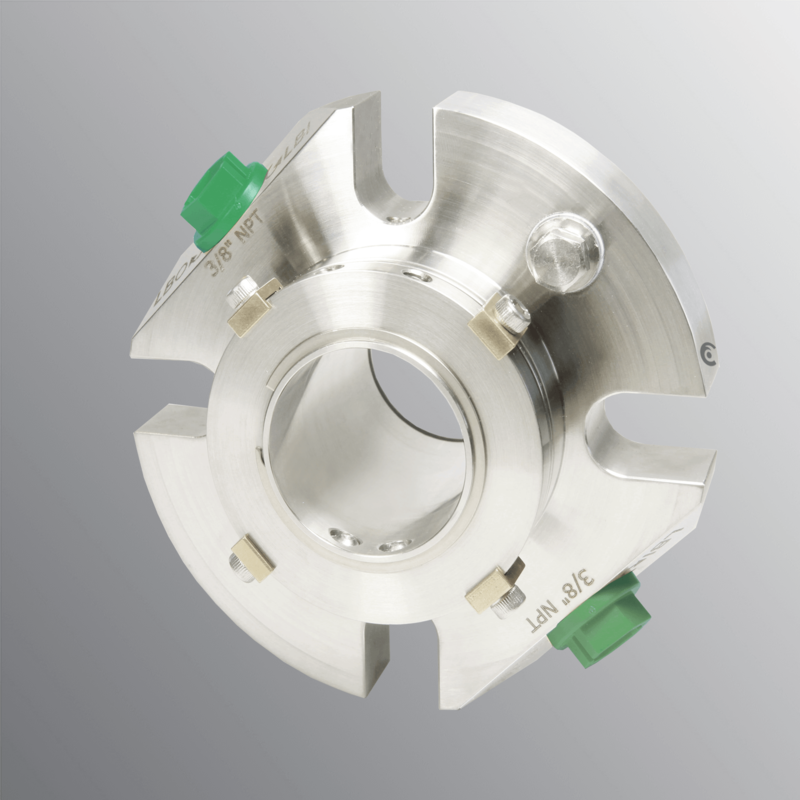 – API plan with a double cartridge and tank (API 52, 54) to ensure the permanent lubrication of the contact surfaces. 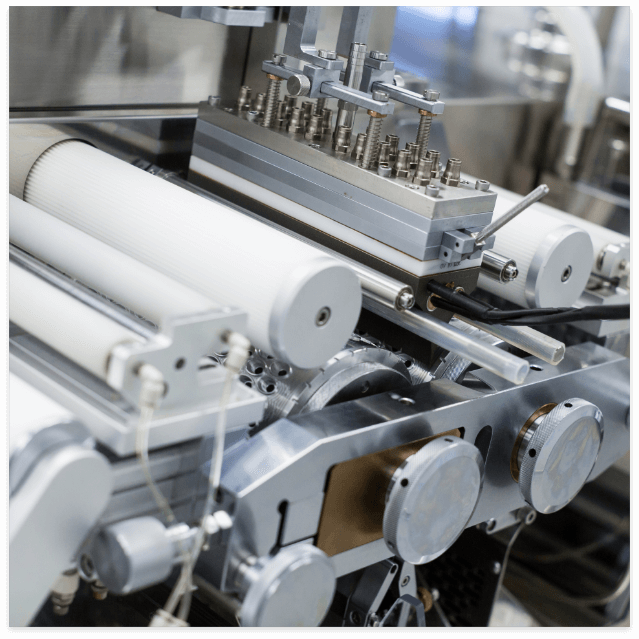 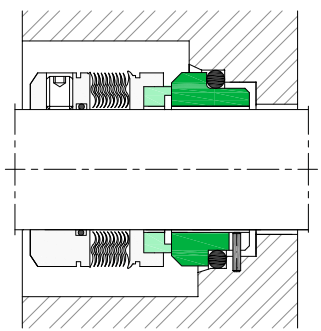 – External assembly to prevent the blocking of springs and to make sure they are not blocked by paper or pulp paste. 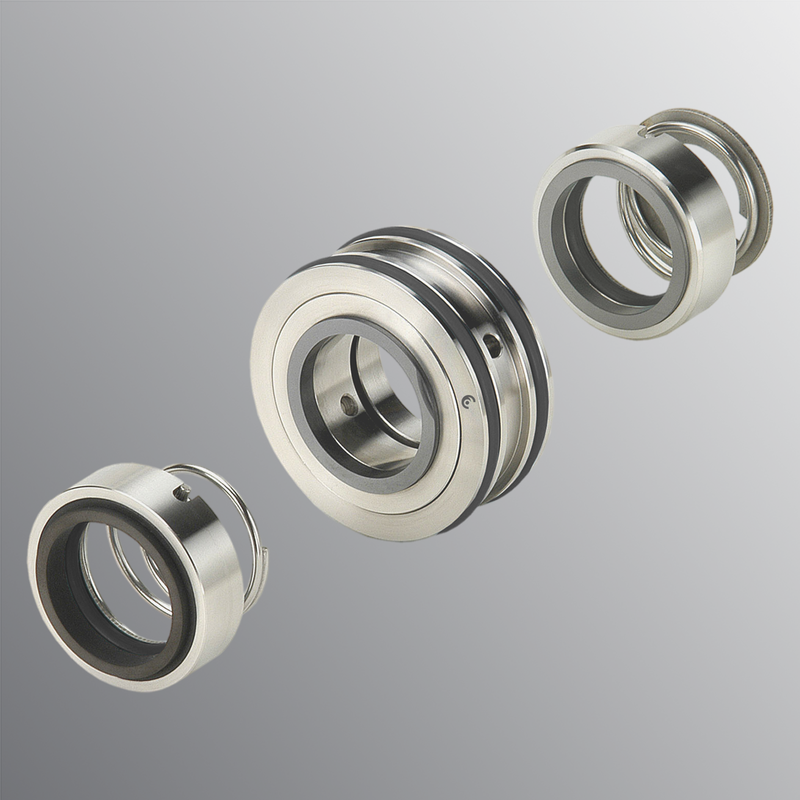 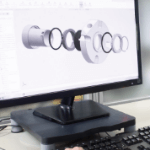 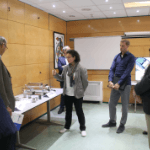 – Internal assembly, with metal wave spring seals that, due to the geometry of their bellows, have a self-cleaning effect, thus preventing them from becoming blocked.